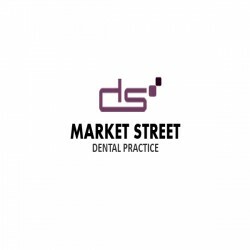 Market Street Dental Practice has really proved to be the highly recognized dental care centers among all other North London dental practice as it provides urgent care for patients suffering from loose and broken fillings, swollen gums, excessive bleeding, oral infection and trauma even without prior appointment. After being attended by an emergency dentist at Market Street Dental Practice, you will be getting the best solution. He will make every effort to provide timely care to valuable patients. Assessment along with radio graphs will get covered within an affordable budget. No additional charge for palliative procedures that will provide high relieve to patients. An optimum result within a limited period of time is promised.